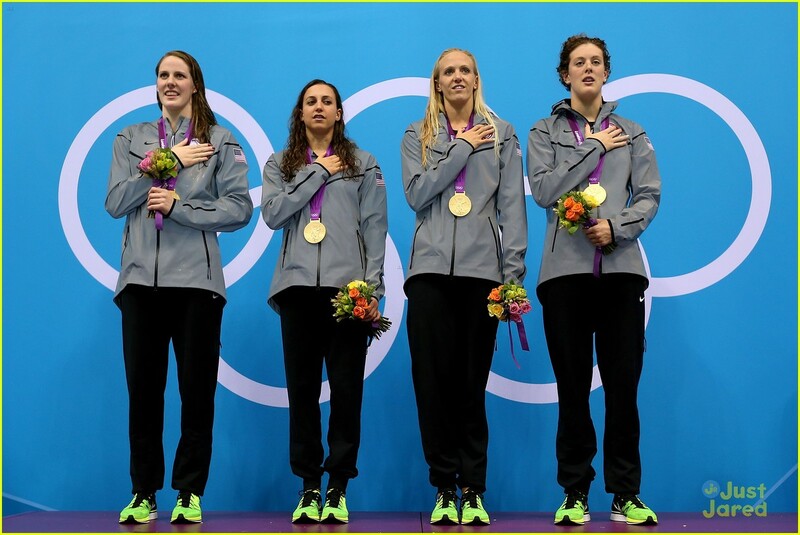 Missy Franklin: Another World Record at 2012 Olympics! | Photo 486538 - Photo Gallery | Just Jared Jr.
Missy Franklin: Another World Record at 2012 Olympics! Posted in Missy Franklin: Another World Record at 2012 Olympics!